AC running but not cooling the house? AC unit making a horrible racket every time it kicks over? 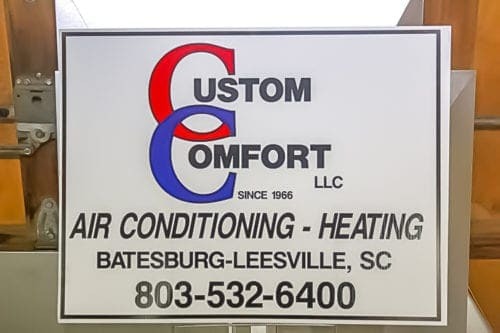 In the long, hot months of the South Carolina summer, you know that an air conditioner unit can go out. It happens. But what you may not know is that faulty installation or a poor maintenance record can make it so that your home never cools, your unit is running 24x7, and your electric and gas bill skyrocket. Bottom line, you don’t want to get stuck in a sweltering hot house waiting for a good air conditioner service repair company to show up. That’s why you want to have Custom Comfort Air Conditioning and Heating on speed dial. Custom Comfort has been in the air conditioning repair business since 1966. That means we know how AC units work. We are experts in air conditioner troubleshooting and air conditioner repair in Lexington, Aiken, and nearby South Carolina areas. Custom Comfort Heating and Air is the Midland’s answer for heating, ventilation, and air conditioning repair. We’ve all had family members who have lost their AC during the hottest months of summer, or their heat in the dead of winter. The truth of the matter is that these extreme temperatures are prime times for your heating and AC system to fail. Consider that many of us don’t really have our systems serviced on a regular basis like we should. But don’t worry. 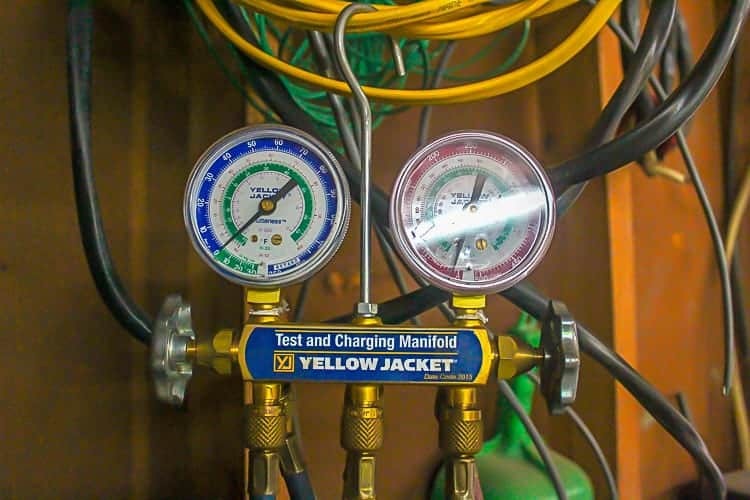 Custom Comfort employs a team of professionals that specialize in getting in to your HVAC system – no matter where we need to go — to get to the bottom of your problem. We can repair furnaces and AC units, handle condensation drains, and get our hands dirty with indoor and outdoor units. What Goes in to Air Conditioning Repair? We’ll also work with you to discuss the best AC unit for your home. Some AC units are too big or small for the space you have, which means that the air conditioning is turned on but not cooling the house. This can impact energy costs as well as the comfort of your home. 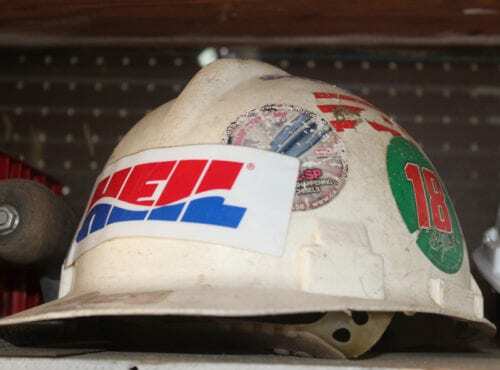 With over 50 years’ experience installing and repairing HVAC systems in South Carolina, we feel confident in saying that we can solve your problem. And we will do it quickly: we show up on time, we give you accurate estimates, and we get the job done. We know air conditioning units, and we know what it takes to get them up and running again. But more importantly, we know how important it is to have speedy and reliable service. Don’t try to figure out your AC problems on your own. 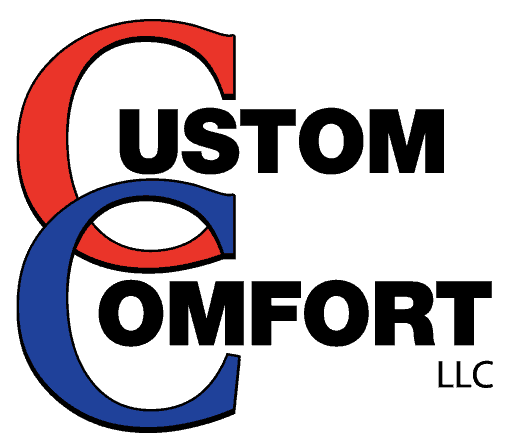 Give Custom Comfort a call. Then don’t try to figure the problem out on your own. Give us a call at 803-542-6400 to get a professional on the scene. We have decades of experience repairing air conditioners all over the Midlands. What’s more, our business is local, owned by South Carolinians and staffed by local HVAC specialists. We treat our customers like neighbors, not just because we want return business, but because we know that no one wants to deal with a broken AC unit or a rude technician. When we come to work on air conditioner repairs in your home, we will treat it as our home: with respect. We’ll provide clean, courteous service, accurate estimates, and the correct information you need to make an educated decision about your AC repair.